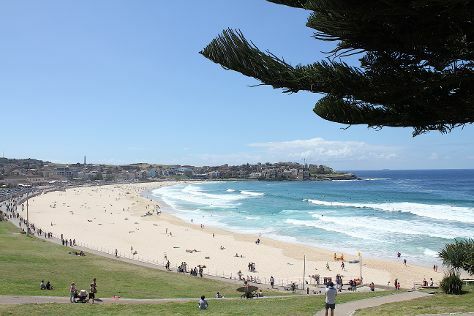 Family-friendly places like Bondi Beach and Powerhouse Museum will thrill your kids. There's much more to do: observe the fascinating underwater world at Sea Life Sydney Aquarium, take in nature's colorful creations at Chinese Garden of Friendship, see the sky in a new way at Sydney Observatory, and wander the streets of Darling Harbour. For more things to do, traveler tips, ratings, and more tourist information, read Sydney travel route builder site . Kuala Lumpur, Malaysia to Sydney is an approximately 11-hour flight. Due to the time zone difference, you'll lose 2 hours traveling from Kuala Lumpur to Sydney. Expect colder temperatures when traveling from Kuala Lumpur in May; daily highs in Sydney reach 24°C and lows reach 14°C. Wrap up your sightseeing on the 29th (Wed) to allow time to travel to St Kilda. St Kilda is an inner suburb (neighbourhood) of the metropolitan area of Melbourne, Victoria, Australia, 6 km south-east of Melbourne's Central Business District. 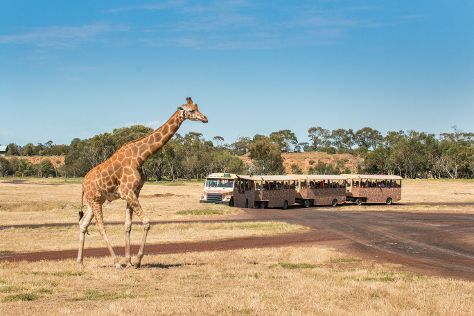 Bring the kids along to Werribee Open Range Zoo and Glen Iris Park Wetlands. And it doesn't end there: enjoy the sand and surf at St. Kilda Beach, take an in-depth tour of Jewish Holocaust Centre, walk around Windsor Siding, and identify plant and animal life at Damper Creek Reserve. To find ratings, maps, photos, and other tourist information, refer to the St Kilda trip planner. Traveling by flight from Sydney to St Kilda takes 4 hours. Alternatively, you can do a combination of flight and shuttle; or drive. Expect little chillier temperatures when traveling from Sydney in May; daily highs in St Kilda reach 20°C and lows reach 10°C. Wrap up your sightseeing by early afternoon on the 1st (Sat) to allow time for travel back home.